Investors saw the potential of investing in vacant home staging when renovating this cute but modest 1052 sq. ft. home. 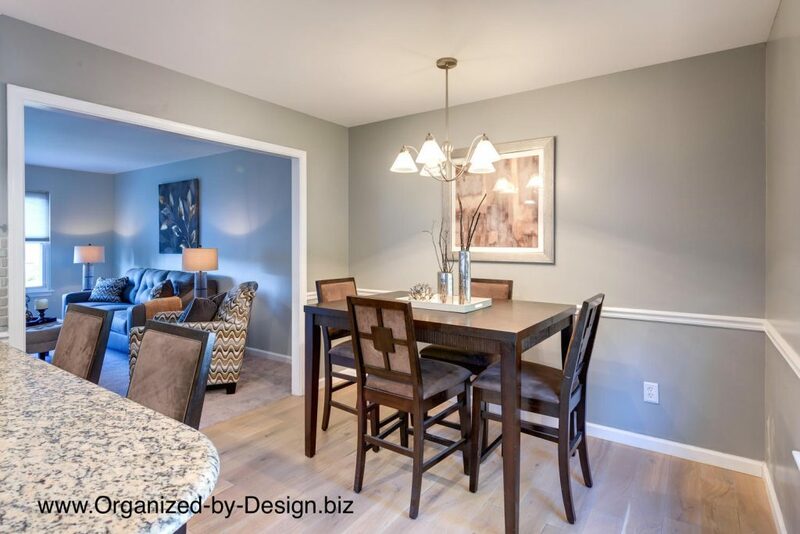 The home was strategically located in the highly sought after Downingtown School District. This 3 bedroom bilevel style home was renovated with updates, style and impeccable attention to detail. You would think the investors themselves were moving into this home! These savvy investors knew better than to leave their investment project stark and vacant. Organized by Design was contacted to stage the newly renovated, empty home. 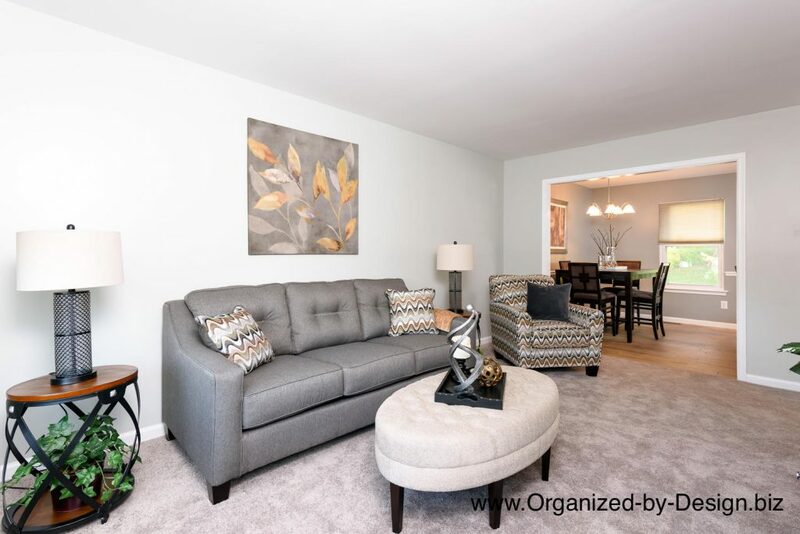 We were able to create the perfect marketing package with professional vacant home staging to accentuate all this home had to offer! 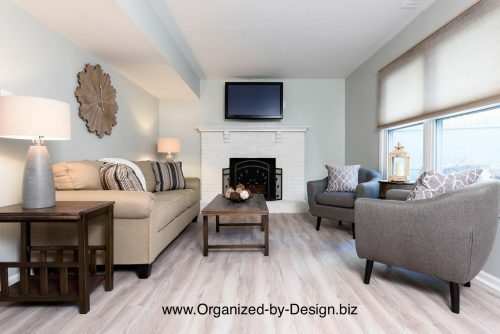 Organized by Design brought together a soothing color palette of grays, beiges, blacks and tans to further accentuate the modern influences of this renovation. 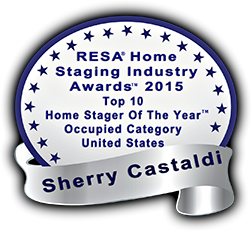 By staging the home before going on the market, a fabulous first impression is made. Buyers are now able to make an emotional connection with this warm, cozy and beautiful home. And appeal to buyers it did! The home went up for sale just after Thanksgiving. This is typically a quieter time for real estate due to the impending holiday season. The investors also listed the property “by owner” or in other words themselves, without a real estate agent. The home sold in the first 5 days at asking price!! !